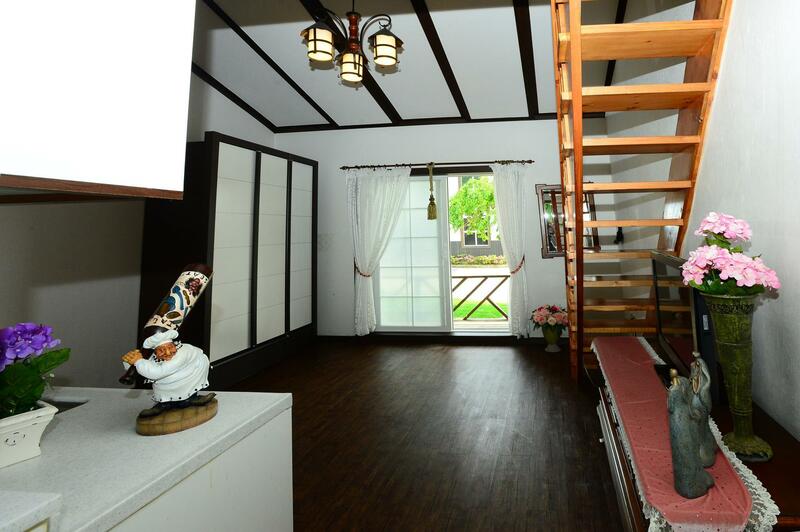 ﻿ Daegwalnyeong Healing House Pension, Pyeongchang-gun - SAVE ON AGODA! Have a question for Daegwalnyeong Healing House Pension? 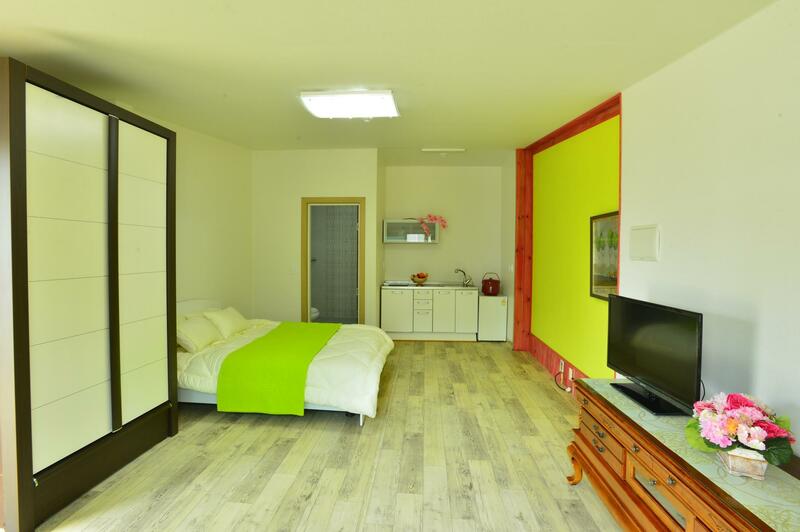 Renovated in 2013, the Daegwalnyeong Healing House Pension guarantees guests a pleasant stay whether in Pyeongchang-gun for business or pleasure. The excitement of the city center is only 2 kilometers away. The accommodation is only 5 minutes away from the Center for the Olympic Opening and Closing Ceremony, Olympic Plaza, and Awards Center. The Alpensia ski jump slope as well as the Center for Cross-country Biathlon is located only 10 minutes away from the property. 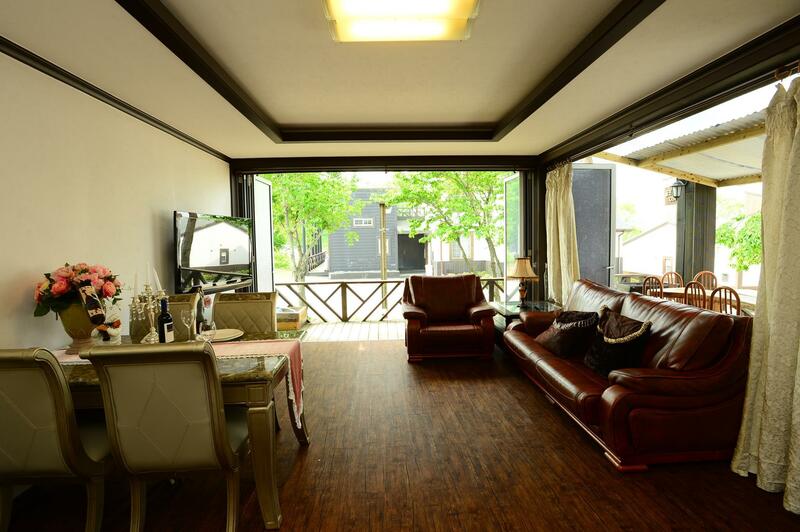 It has a convenient distance to the Olympic games and the Center that will provide you with greater mobility. With its convenient location, the hotel offers easy access to the city's must-see destinations. 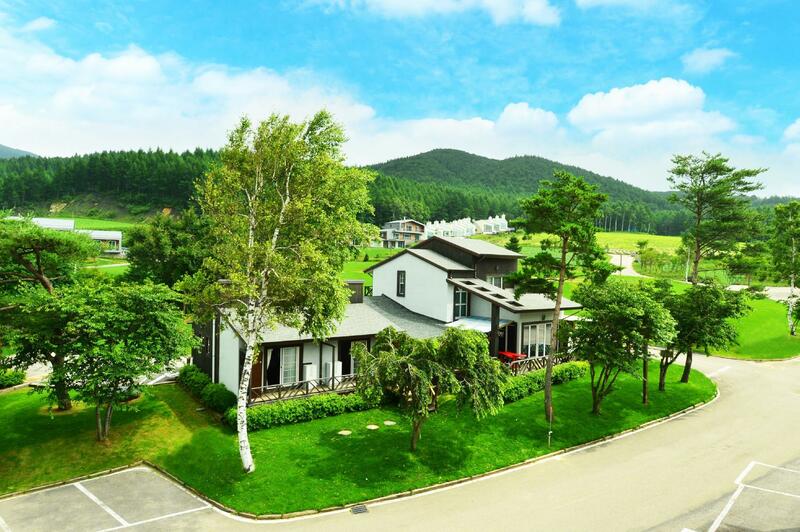 Take advantage of a wealth of unrivaled services and amenities at this Pyeongchang-gun property. For the comfort and convenience of guests, the property offers free Wi-Fi in all rooms, Wi-Fi in public areas, car park, BBQ facilities, pets allowed. 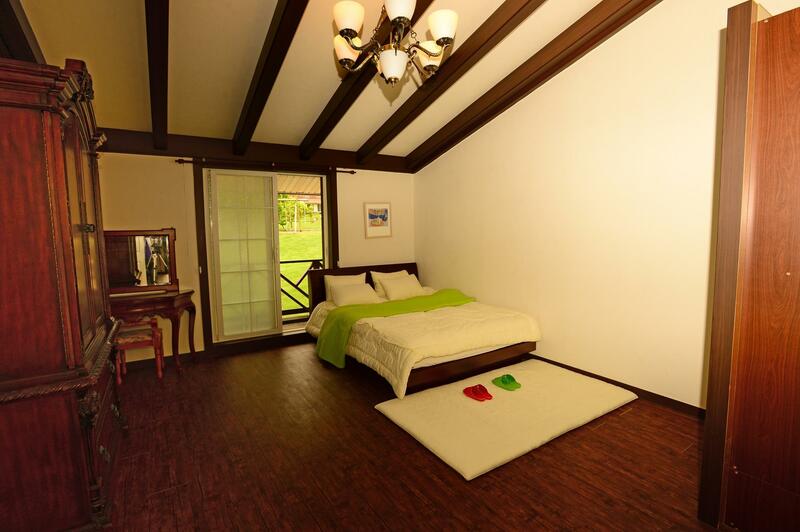 Guests can choose from 7 rooms, all of which exude an atmosphere of total peace and harmony. The hotel offers fantastic facilities, including sauna, golf course (on site), golf course (within 3 km), indoor pool, skiing, to help you unwind after an action-packed day in the city. Daegwalnyeong Healing House Pension is a smart choice for travelers to Pyeongchang-gun, offering a relaxed and hassle-free stay every time. We stayed during the Olympics so the price was certainly 10X what it would be any other time. Taxis will be unable to get to this location but the owners will pick you up nearby and drop you off as needed. No microwave and very rudimentary facilities. The pictures make it look far nicer than it really was.